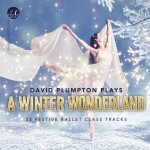 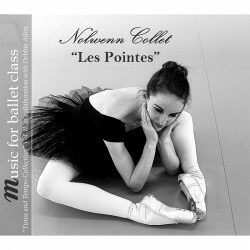 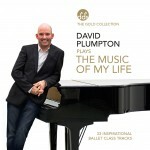 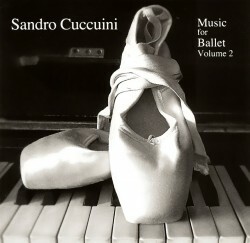 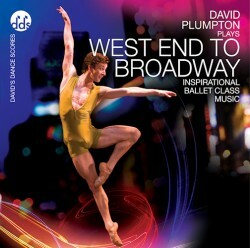 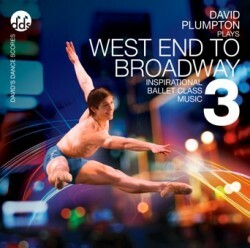 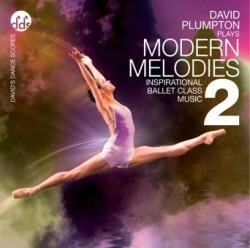 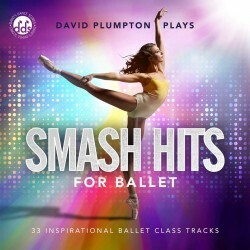 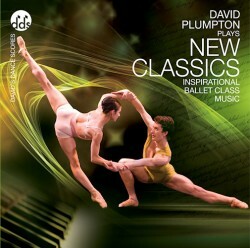 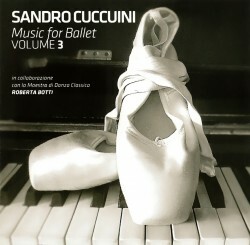 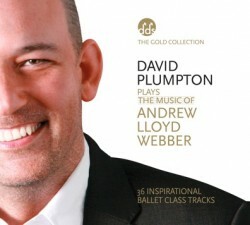 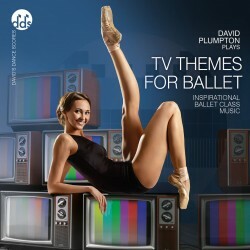 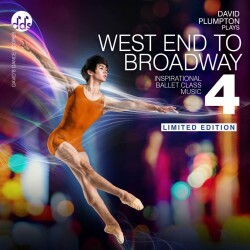 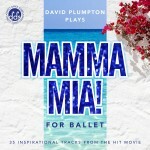 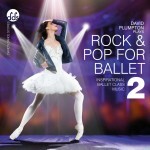 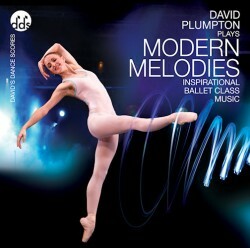 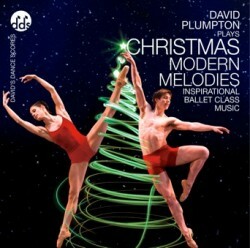 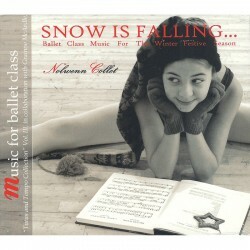 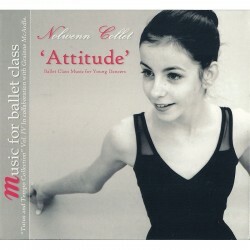 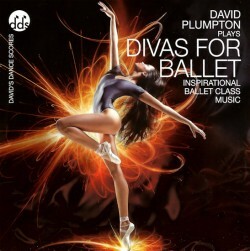 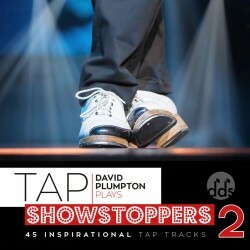 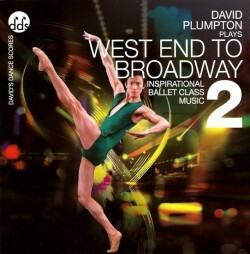 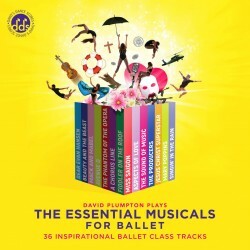 This is our whole selection of ballet class music CDs. 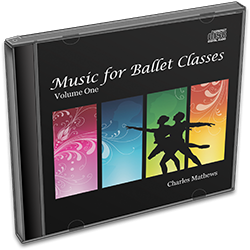 More titles are being added all the time, so please bookmark this page or follow us on Facebook to be the first to know when a new CD comes out! 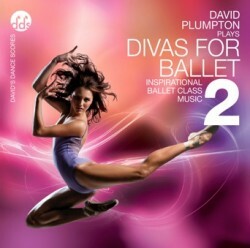 Get fit - revisit your ballet!